Peabody - Here to Help Havering at H.A.D. - H.A.D. 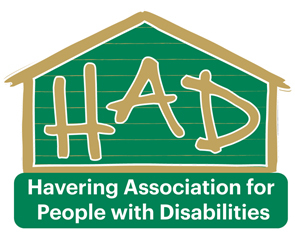 Peabody – Here to Help Havering at H.A.D. Drop in session no need to book.